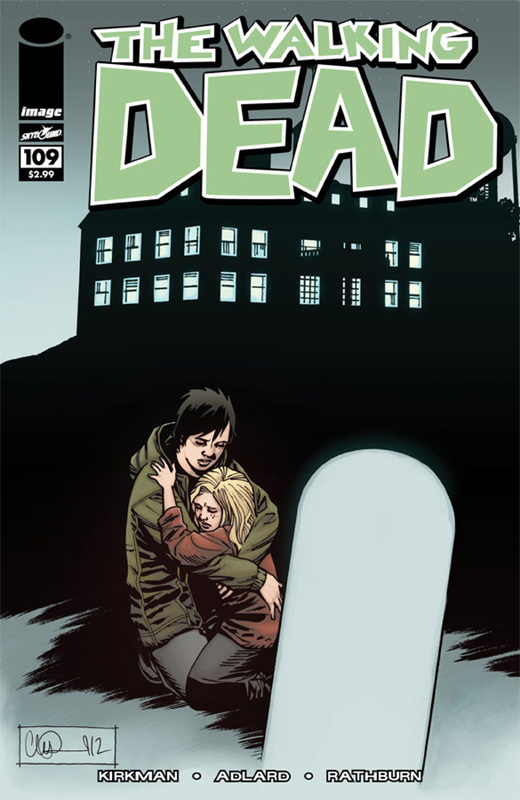 Now that Rick has formed a new alliance with Ezekiel over at The Kingdom settlement, The Walking Dead #109 turns its attention towards the hilltop community, where Maggie is mourning beside Glen’s graveside. 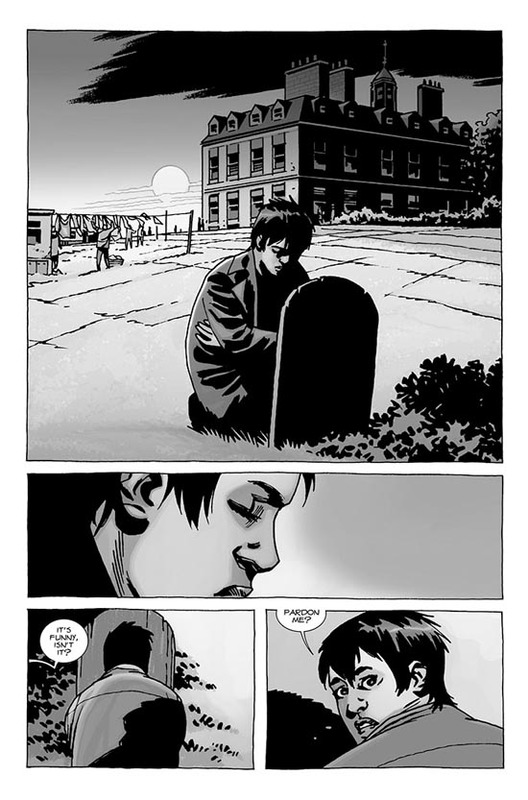 Here she finds a new friend, Brianna, who shares the experiences of her own loss with Maggie, revealing that they normally burn the bodies of the deceased, and that Glen is the only person to have ever been given a proper burial at the hilltop. 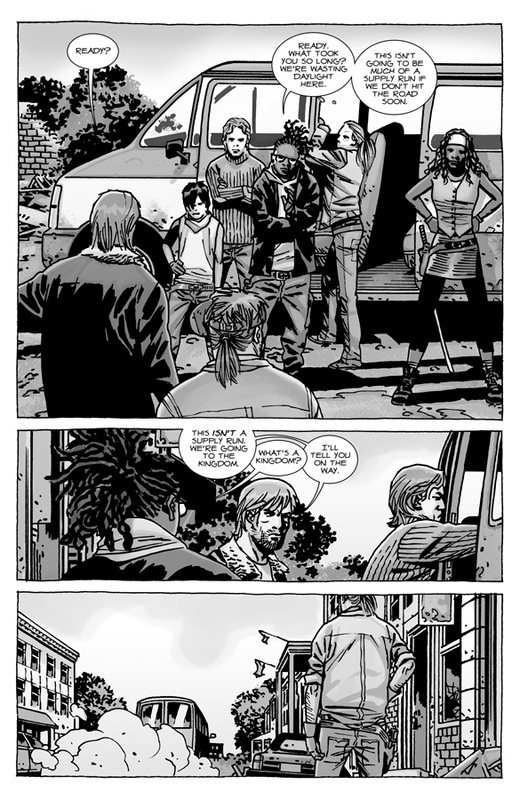 Later that day Maggie goes for a check up with Doctor Carson, her pregnancy is going well, and there would seem to be no complications – although there is a moment where Gregory walks in while she is being examined which is a little unsettling. 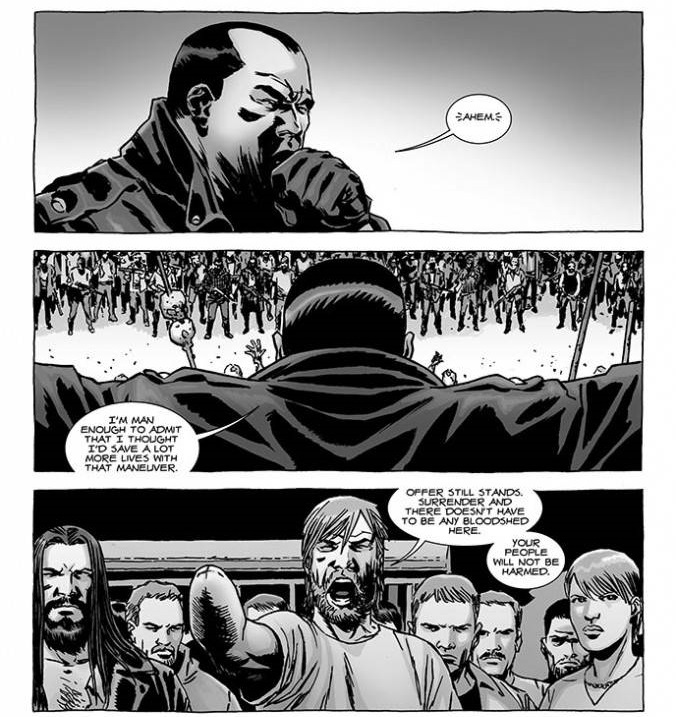 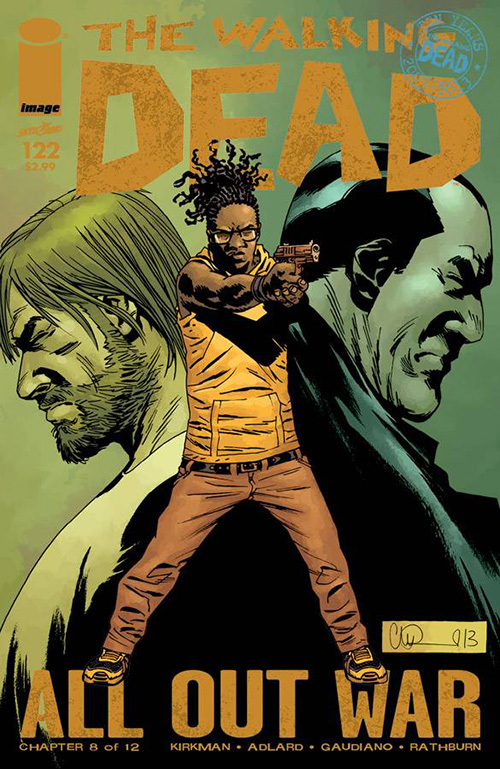 Jesus returns and begins to make plans for the coming battle against Negan and the Savoirs while Rick has to explain himself to Michonne, who is beginning to tire of the constant fighting, and is annoyed that Rick didn’t take her into his confidence when he deceived the community by pretending to go along with Negan’s demands. 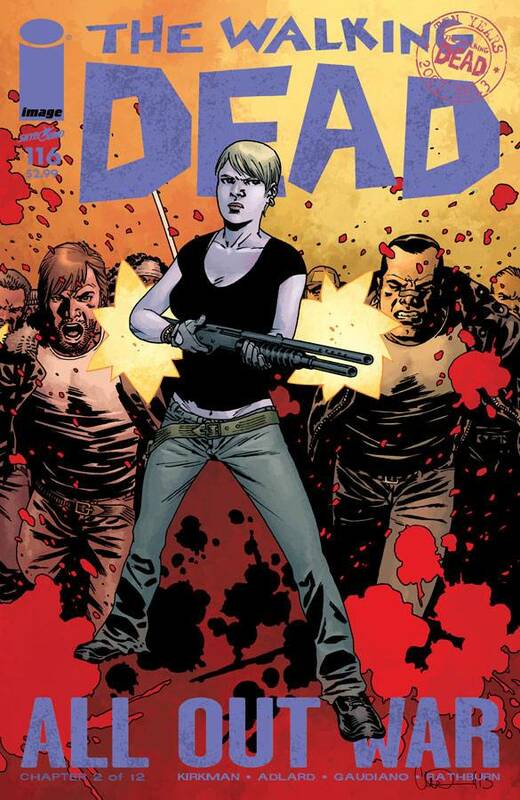 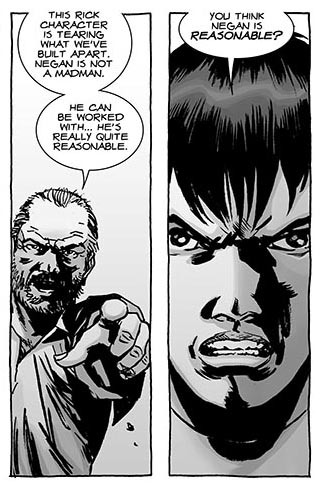 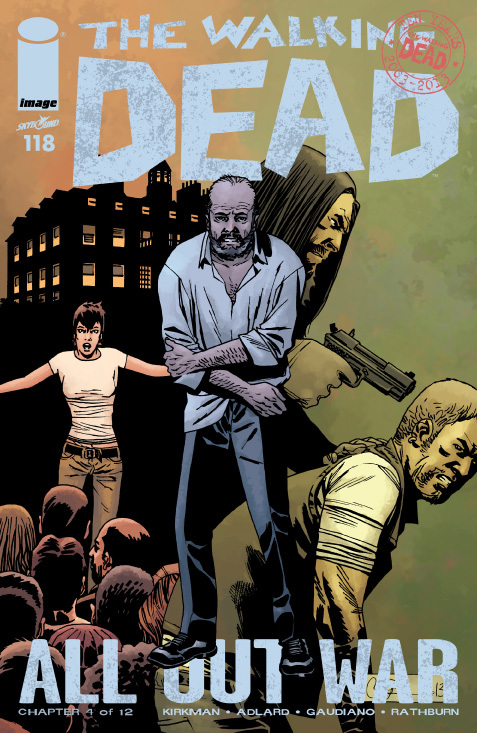 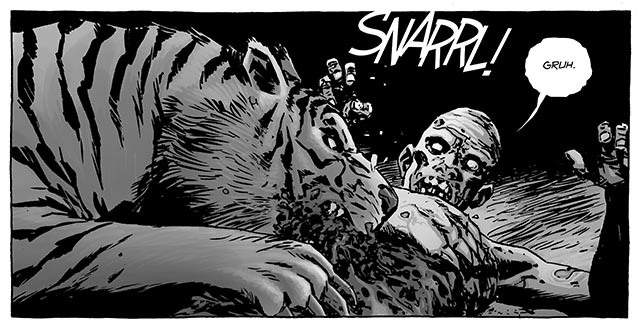 The Walking Dead #109 is a great issue that offers Robert Kirkman the opportunity to shift the focus of the story back to the supporting cast, particularly Maggie, who is still coping with Glen‘s death, as well as her pregnancy, and looking after Sophia. 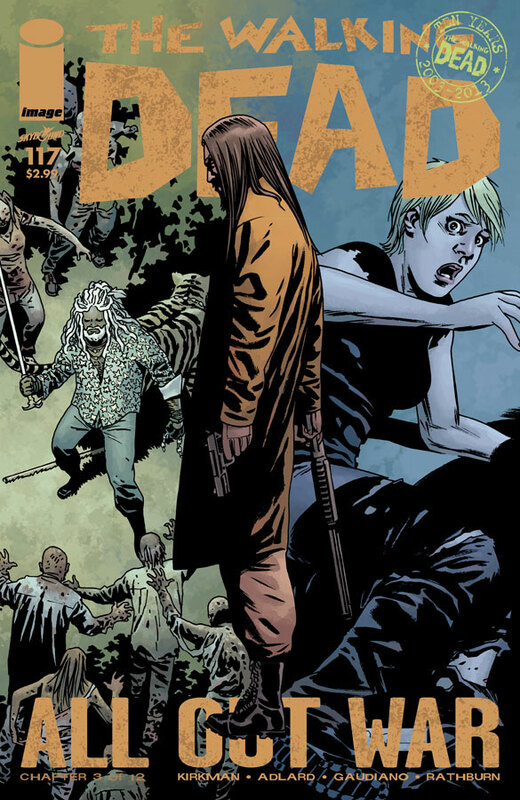 It’s good to see Maggie finding a new friend in the Hiltop community as well, Brianna is a great new addition to the cast, and I hope we get to see a lot more of her in future issue. 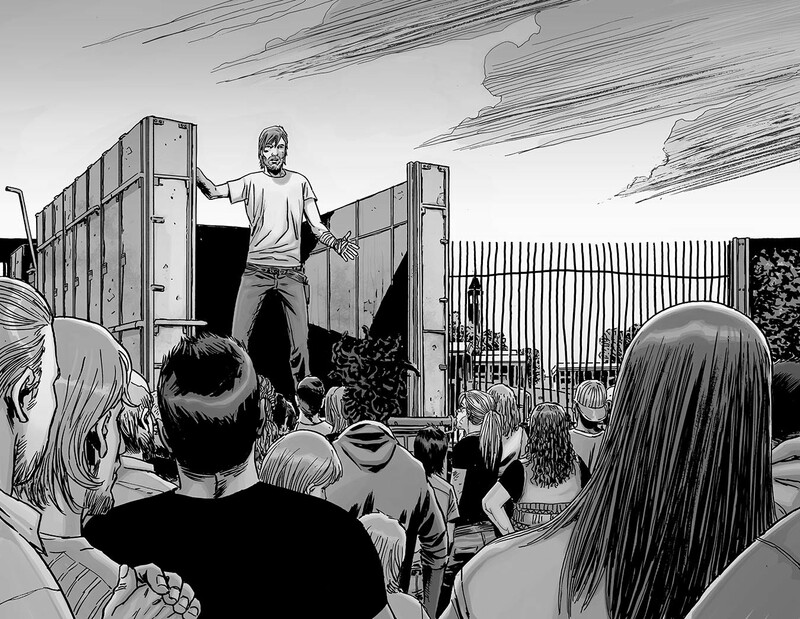 Many of the supporting characters have been sidelined for a while now, so it’s a refreshing change to finally get to learn more about some of them, and the role many of them have made for themselves in the community. 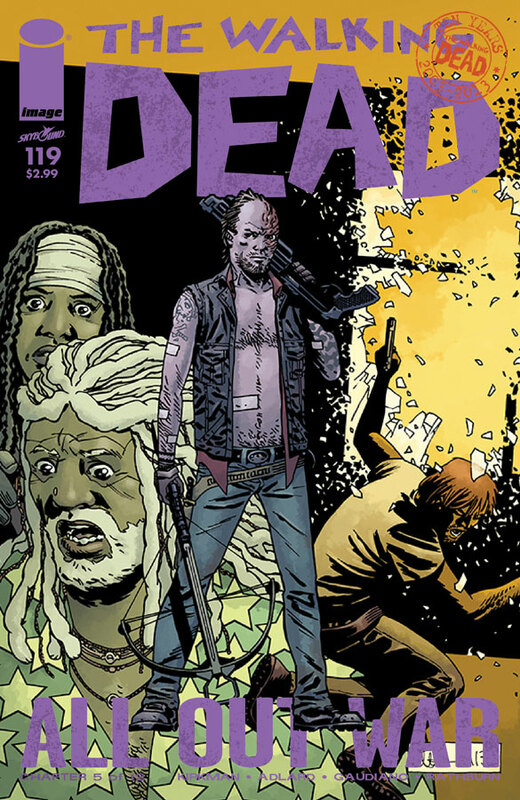 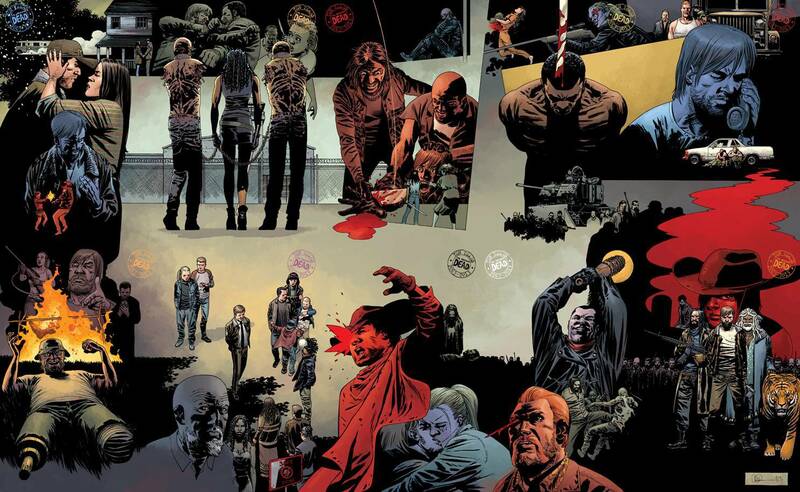 This issue also gives the art by Charlie Adlard a chance to really shine as he brings a multitude of characters to life on the page, which helps to reinforce the bond that this community has established for itself in a short space of time. 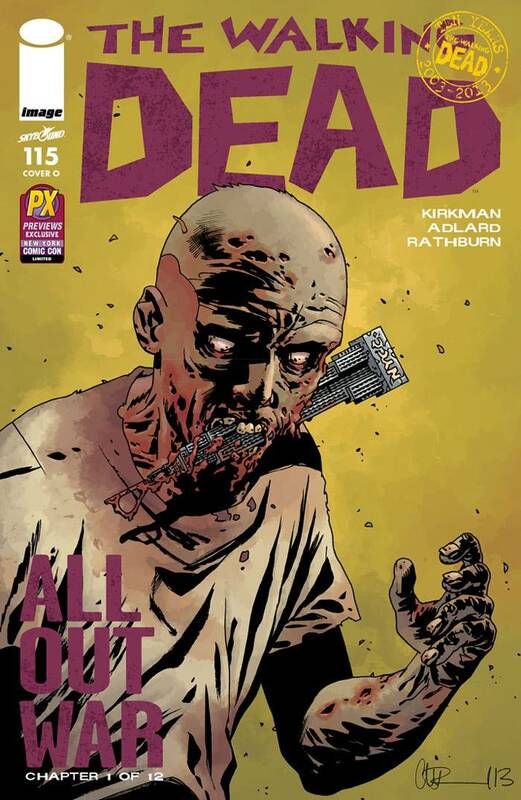 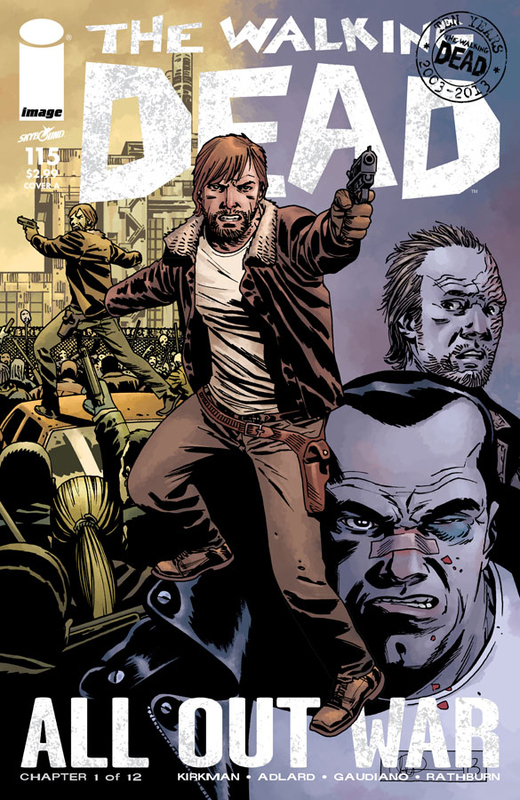 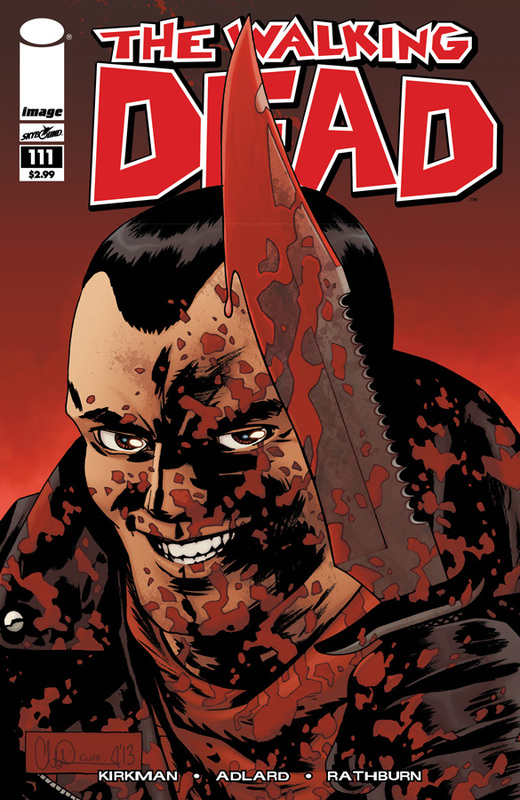 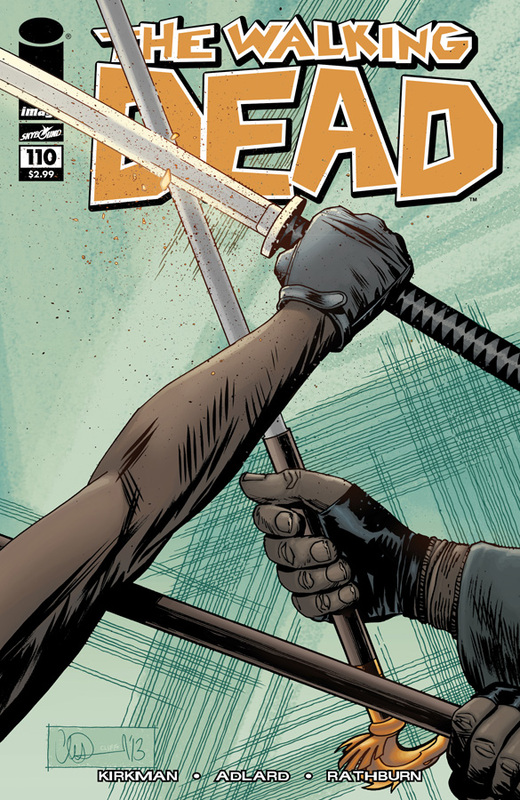 While it may not be the most action packed issue of The Walking Dead, issue #109 plays a pivotal role in developing a lot of characters, while brining the impending conflict with Negan and the Saviors one step closer as events takes an unexpected turn at the end of the issue.